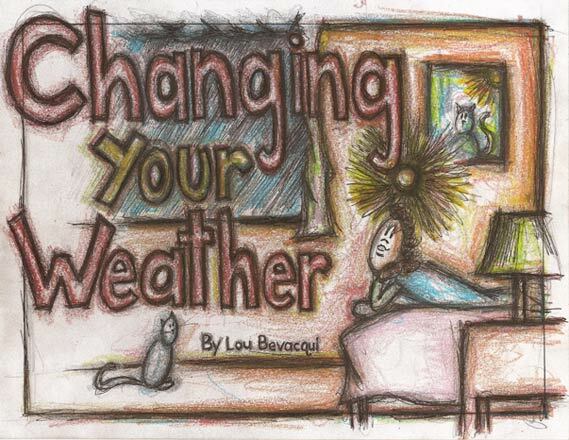 Starting out her day on a gray, rainy morning, Sarah shows kids and grown-up readers alike how to choose their emotional weather. Sarah learns to identify and acknowledge the many causes of her emotions. From run-ins with friends, to fending off her brother at dinner, Sarah shows us all how to take responsibility for our feelings, and intentionally create mental tools that allow us to choose how we want to feel. Available for purchase now on Amazon! A book for young readers and adults alike; we follow humorously along as Daniel, a young, self-questioning, middle school soccer player heads out with dread to his soccer game. He messed up so unbelievably in last week’s game that he would rather hide himself under his stinky, stunky clothing than face his teammates’ harsh criticism. Daniel shows us all how to build our self-confidence, mental resilience, and intentionally use our imagination. As he discovers a wide array of mental tools, memories, and develops his internal 5 senses to create his inner-reality, Daniel faces off against his toughest opponent yet…himself!